Mega Sale! Free Shipping Included! 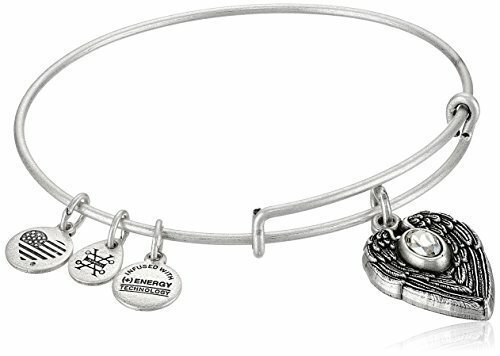 Save 24% on the Alex and Ani ''Path of Symbols Guardian Angel Expandable Wire Silver Bangle Charm Bracelet by Alex and Ani at Lamont Design. MPN: A16EB101RS. Hurry! Limited time offer. Offer valid only while supplies last.